Want the EPA to Pay for Your Equipment to Reduce Diesel Emissions? You may be in luck. The U.S. Environmental Protection Agency (EPA) recently announced the availability of grant funding to modernize the nation’s diesel fleet via retrofit or replacement. They anticipate awarding approximately $40 million to reduce diesel emissions via the Diesel Emission Reduction Program (DERA) grant funding to eligible applicants. 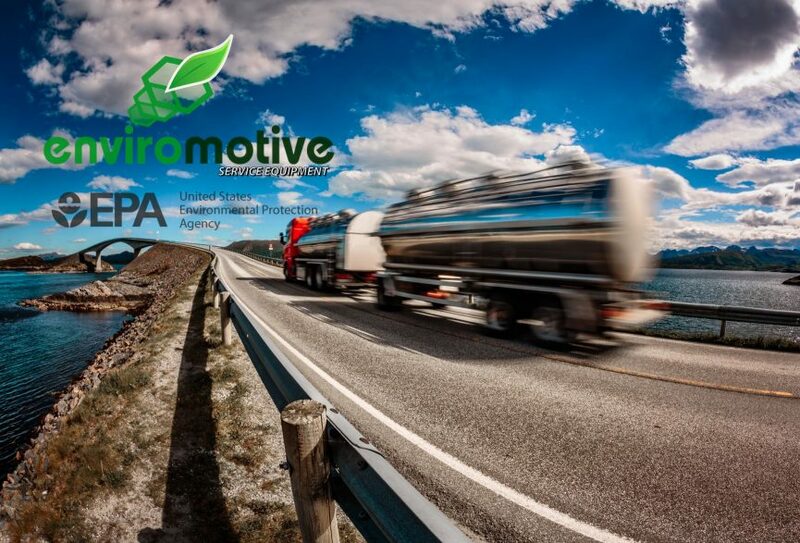 Enviromotive is very proud to be part of the solution to reduce diesel emissions. If you have any questions about the products and services we offer that can be part of this program, please contact us today at 800-954-8265. We offer the best informed DPF related technical support available in the industry. You can also check out our EvacuBlast DPF Cleaning System by clicking HERE.